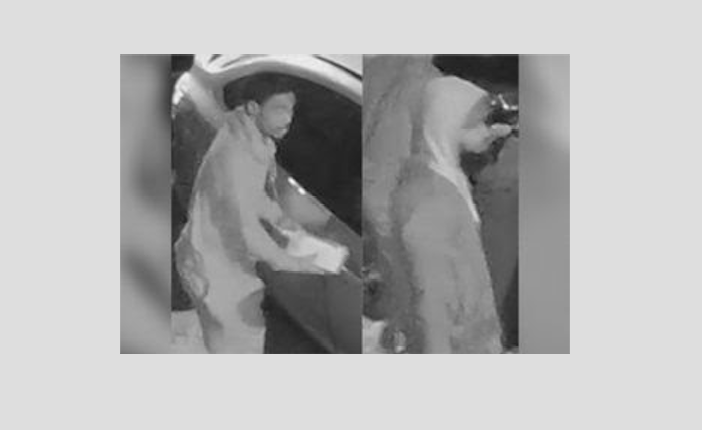 Police need the public’s assistance finding suspects involved in a theft-from-auto incident in South Philadelphia. On Wednesday, Jan. 9, at approximately 12 a.m., the first suspect, who is an unknown male, was captured on surveillance video on the 5XX block of Greenwich Street rummaging through a vehicle and taking items from the trunk. Moments later, the same suspect returned with a second suspect who is another an unknown male. At this time, the suspect removed all of the contents from the trunk, and then leaves the area in an unknown direction. To view this video and more, visit The Philadelphia Police YouTube Channel or phillypolice.com/news.